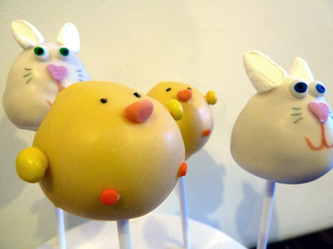 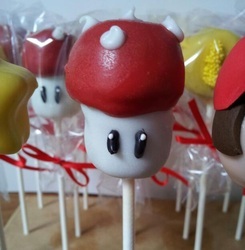 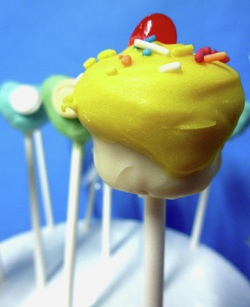 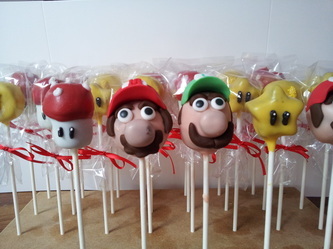 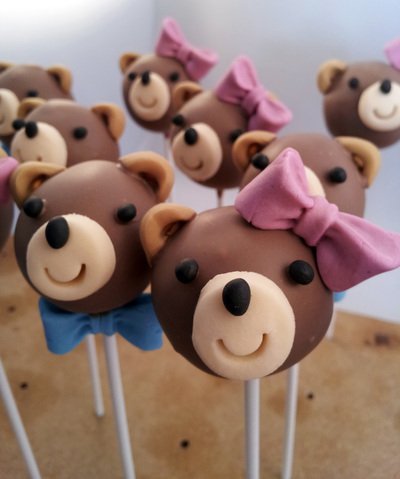 Cake Pops will make you squeal with joy and delight. 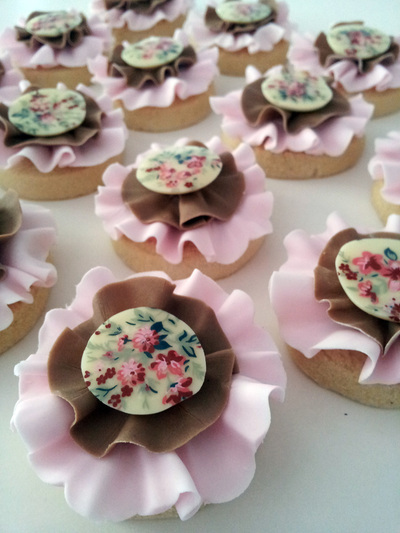 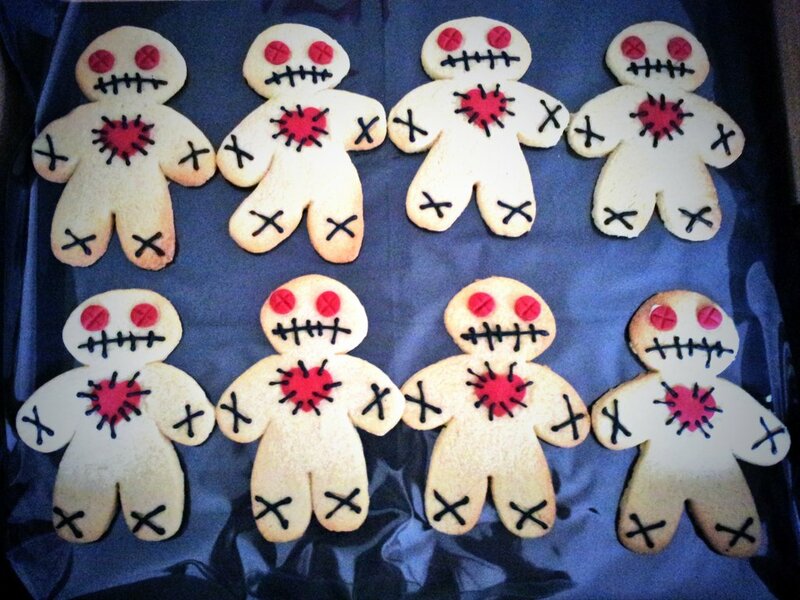 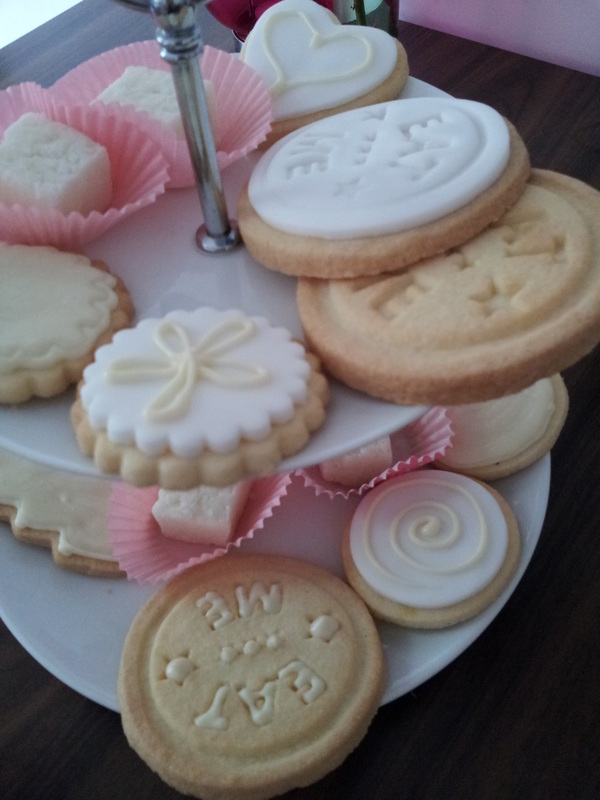 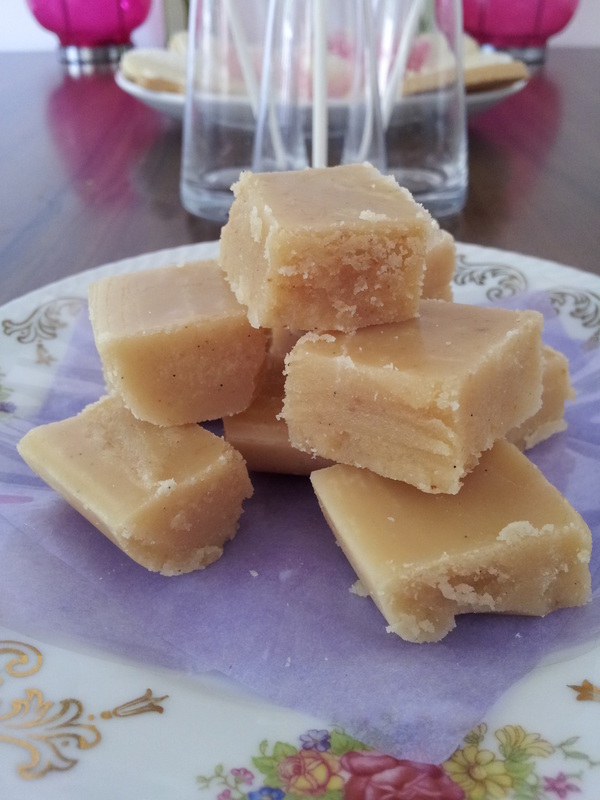 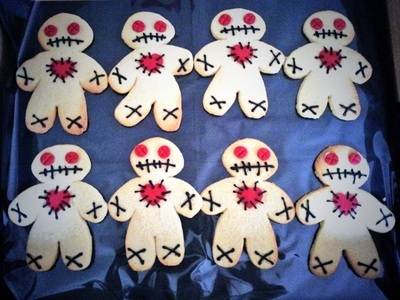 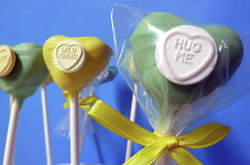 Perfect for wedding favours, baby showers, children's parties or as a gift for someone special. 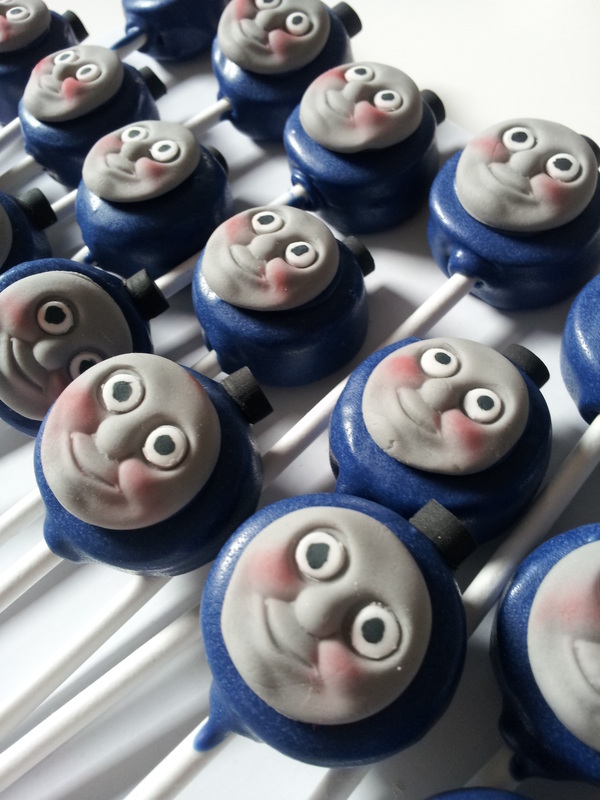 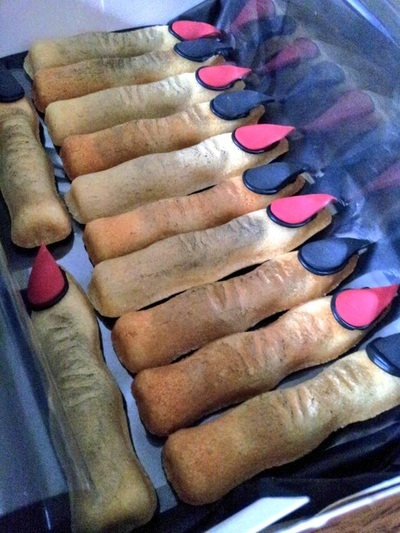 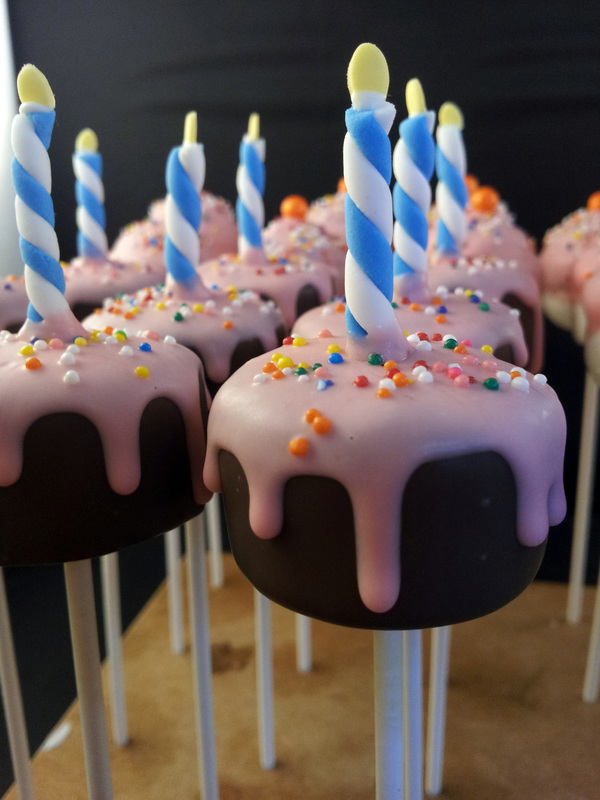 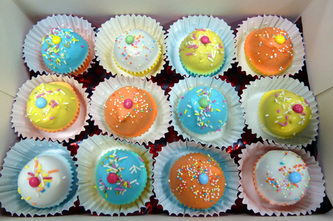 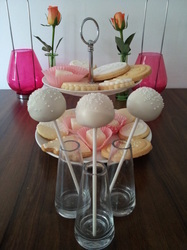 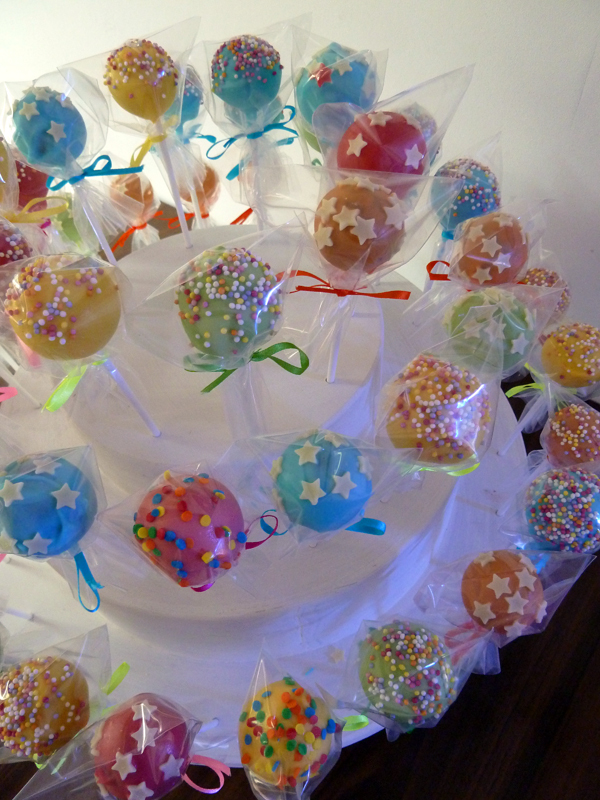 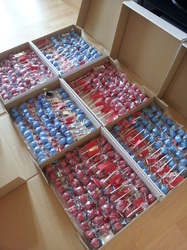 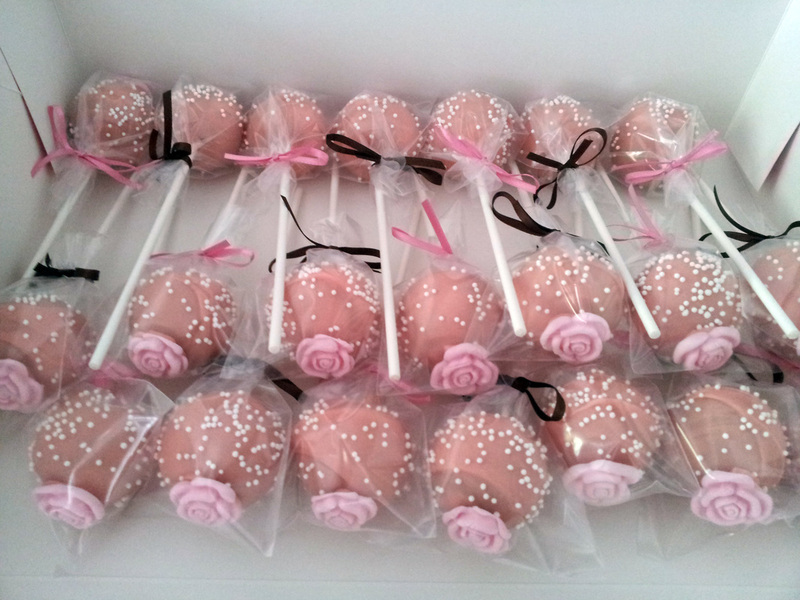 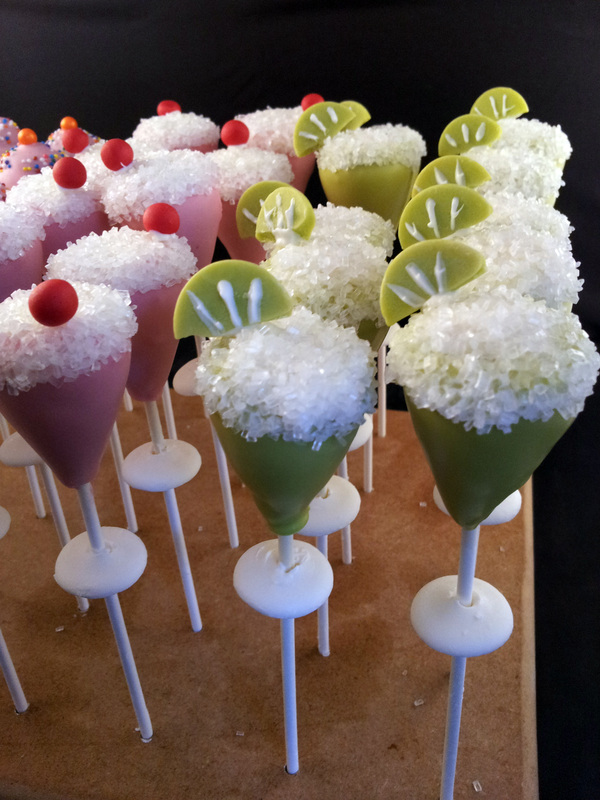 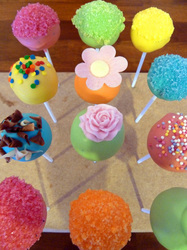 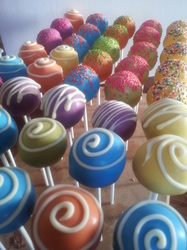 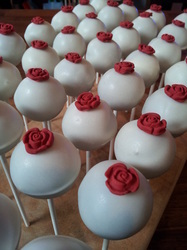 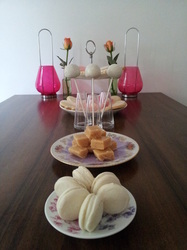 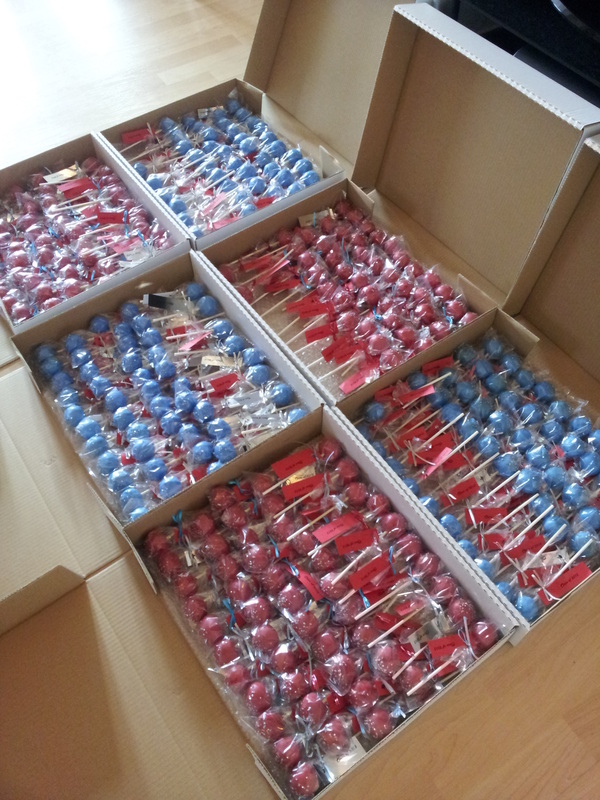 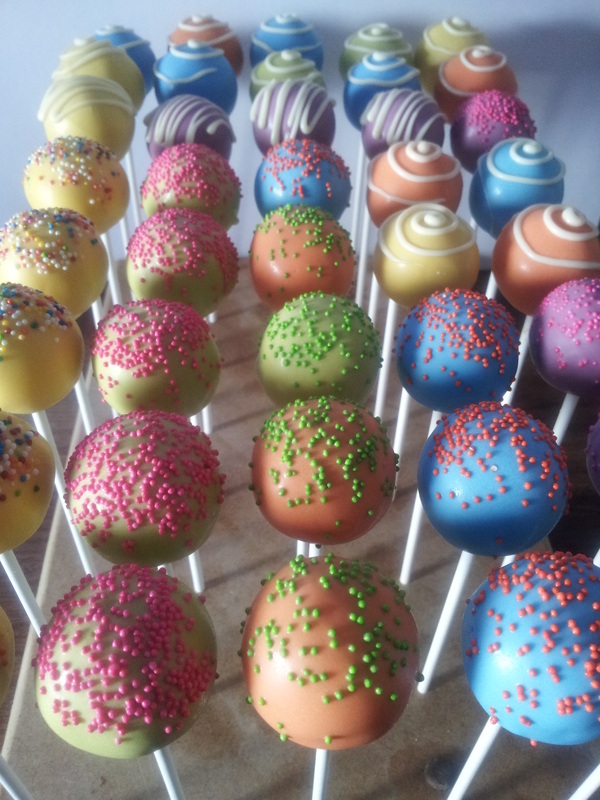 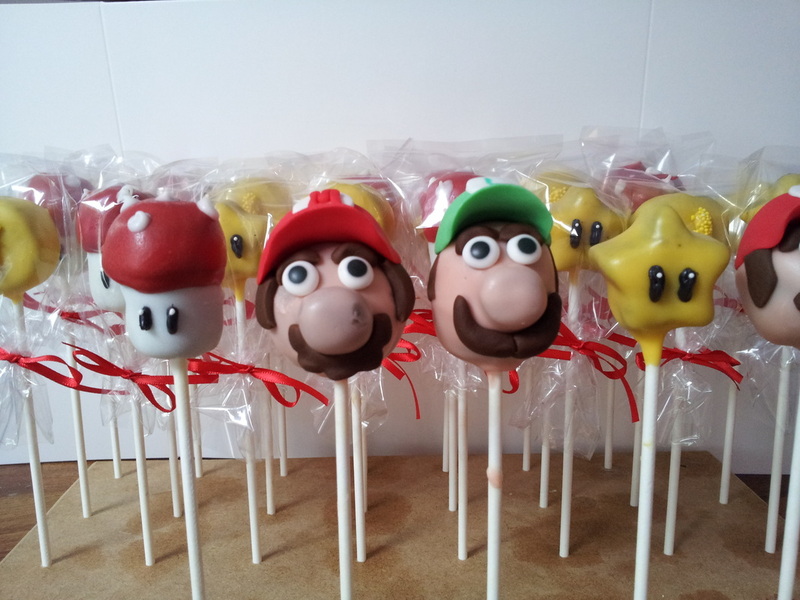 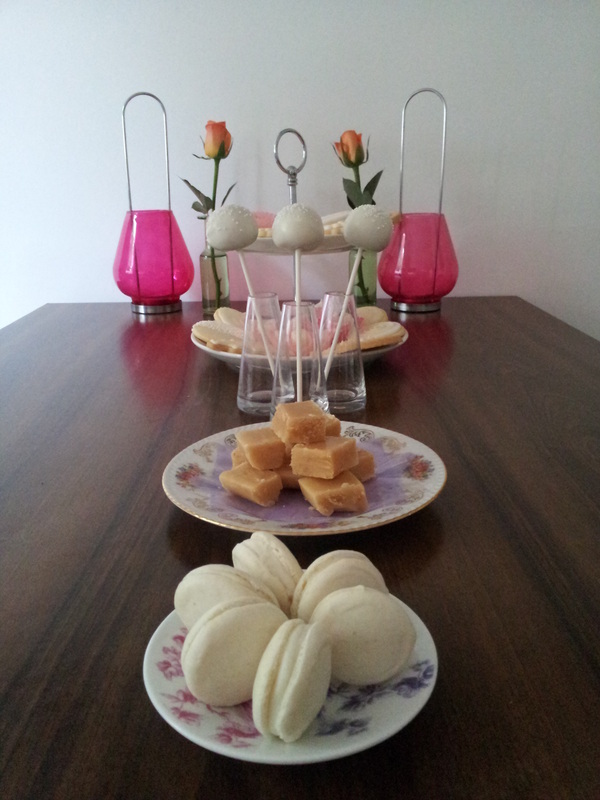 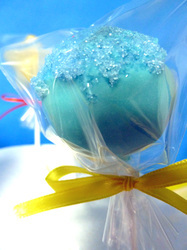 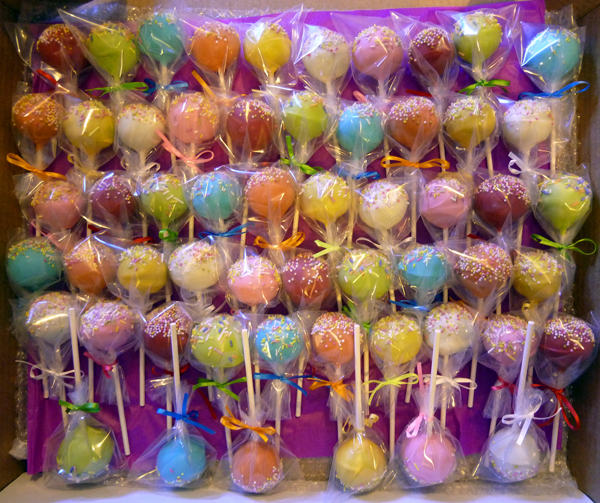 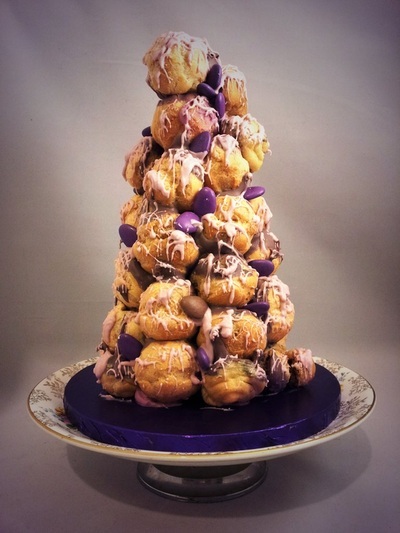 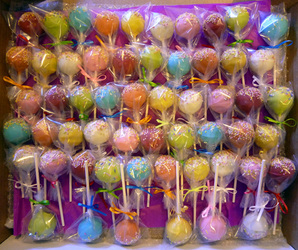 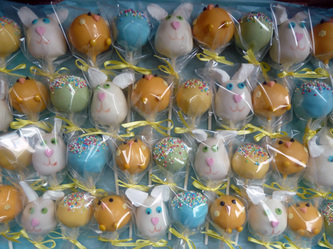 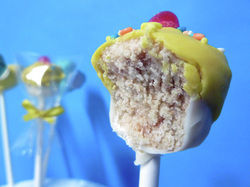 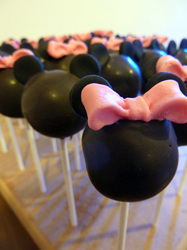 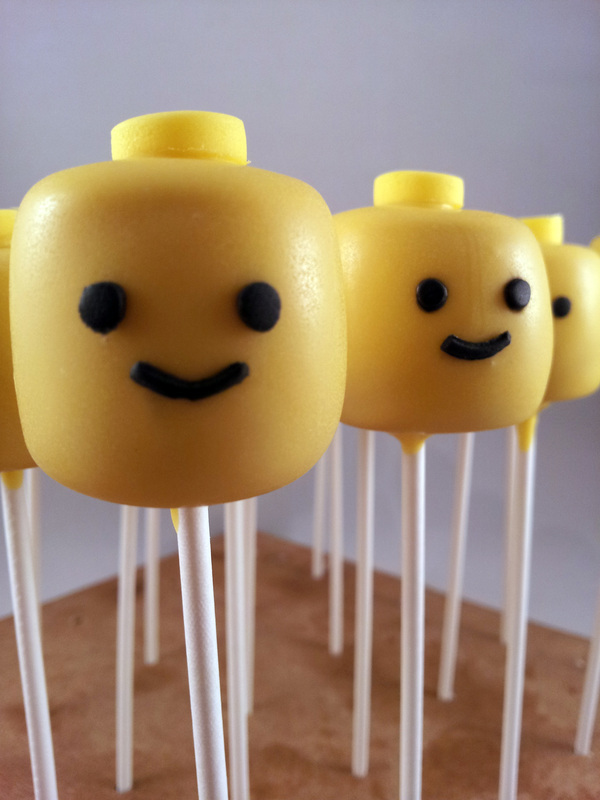 There’s a 12 stick minimum order for Cake Pops, be warned though, they’re deliciously addictive! 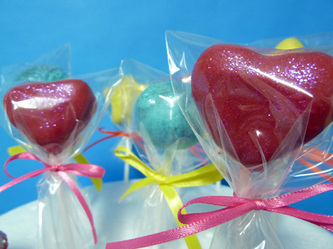 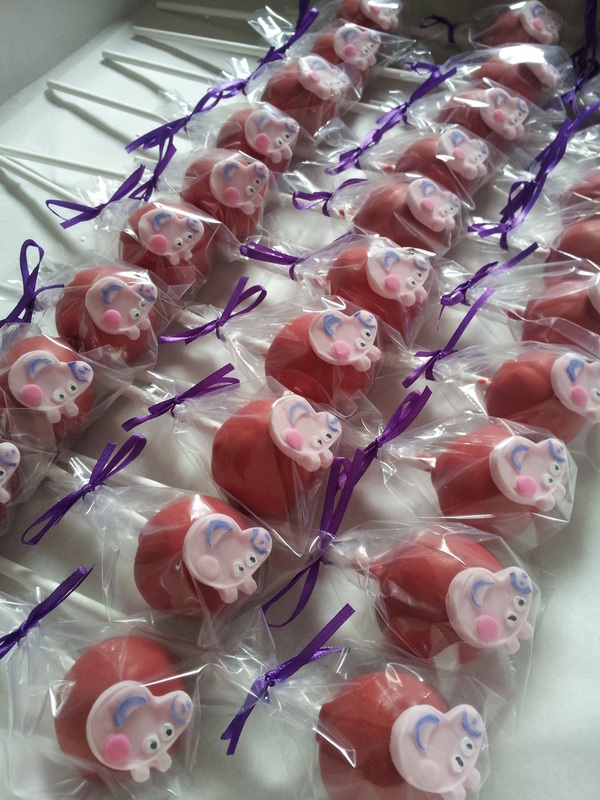 Each Cake pop is individually wrapped and finished with a pretty ribbon.